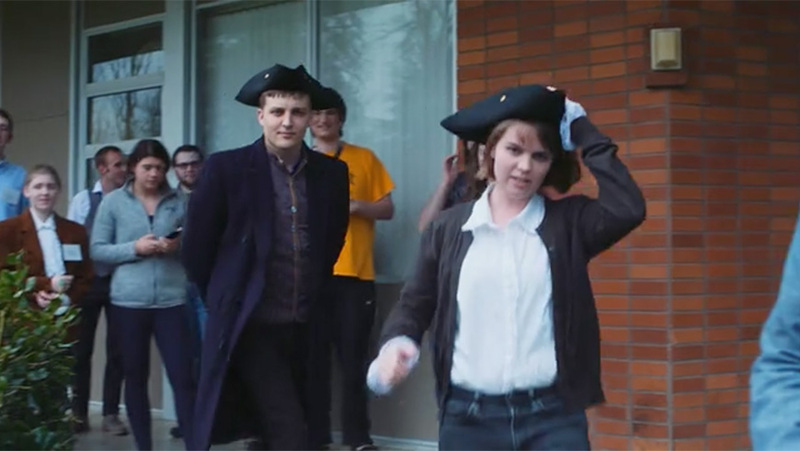 If you’re looking for a major that gives you plenty of career options – in the arenas of academia, law, business, ministry and government, to name a few – consider George Fox University’s history program. History majors work on developing skills in research, writing and verbal communication – skills essential for success in most any occupation. History-related careers are offered in the diplomatic corps, museums, interpretive centers, historical societies, library and government archives, and research institutions. 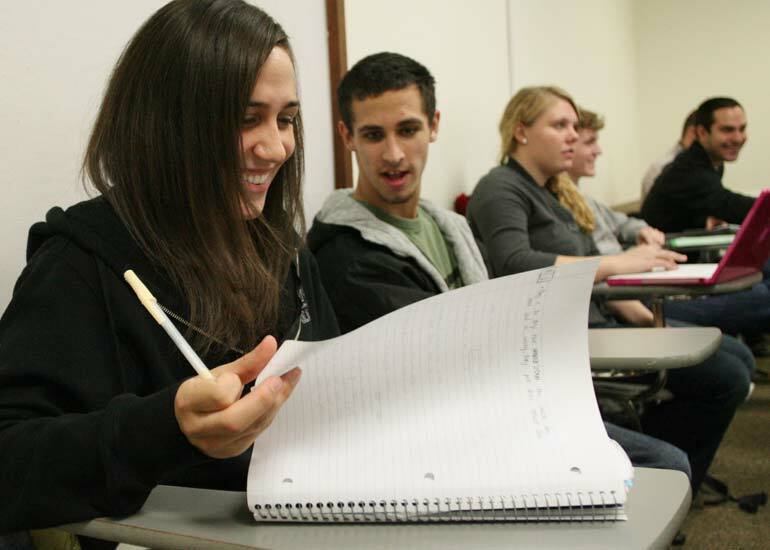 Our 36-credit program, taught in a Christian college environment, features four required courses and eight elective classes, so most students find they can add a second major or minor in a different field. You will work with a faculty advisor to design a major that specifically fits your career goals. Request more information about the history major at George Fox University or schedule a visit to begin your education at Oregon's Christian university, ranked as one of the top Christian colleges in the nation by Forbes. Like many liberal arts programs, a history major prepares students for a wide variety of career paths. Students are taught how to think critically and adapt to an ever-changing world. History majors can find jobs in many fields that depend upon their training in data analysis and interpretation, organization of ideas, logical thinking, problem solving, and compelling verbal and written communication. Research for Climax, Newberg, Ore.
Public history internship at Evergreen Aviation Museum, McMinnville, Ore.
Public history internship at the High Desert Museum, Bend, Ore.
Pamphlet writer, Old Fashioned Festival, Newberg, Ore.
Public history internship, Oregon Trails Museum, Oregon City, Ore.
"In my English and history classes at George Fox University, I was challenged to think critically about tangible issues, encouraged to examine my life, and inspired by professors and peers to lead as a servant. As I interact with high school students each day in language arts and social studies classes, I strive to serve my students with the same academic rigor and relational focus instilled in me at George Fox." "Rarely does a day pass that I don’t use the skills learned as a history major at George Fox. I work in the business world with people who usually have their degree in another discipline such as business administration or accounting. Frequently coworkers ask me how it is that I communicate so well or relate so well to others; it is because my degree in history has given me wide knowledge of past events and the ability to communicate my knowledge."